오산리 유적은 해안으로부터 육지 쪽으로 300여미터 떨어진 ‘쌍호(雙湖)’라 불리는 호수를 매립하여 농토로 사용하기 위한 토사 채취 작업 중 흙에서 다량의 토기와 석기가 발견되면서 유적이 있음을 알게 되었다. 발굴조사를 통해 지금으로부터 약 8천년전 신석기 사람들이 살았던 유적으로 밝혀졌으며, 집터를 비롯하여 불을 피웠던 자리(野外 爐址)와 도구를 제작했을 것으로 보이는 흔적이 확인되었고, 덧무늬 토기(隆起文 土器) 등 다양한 형태의 토기와 어로생활을 짐작케 하는 결합식 낚시(이음낚시), 그물추(漁網錘)와 돌톱, 화살촉 등 당시의 생활을 엿볼 수 있는 특징적인 간석기도 함께 출토되었다. 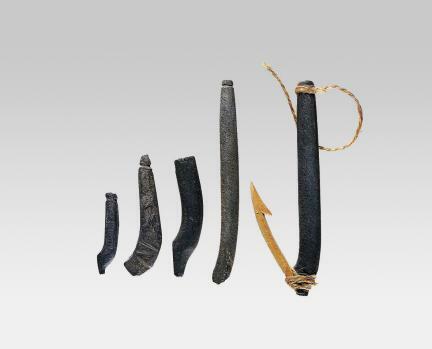 이밖에, 신석기시대의 정신적인 측면을 살필 수 있는 흙으로 빚은 얼굴(土製人面像), 동물과 배를 형상화한 토우(土偶) 등도 출토되어 신석기인의 종교관 등을 규명할 수 있는 귀중한 자료가 되었다. 또한, 흑요석(黑曜石)의 성분 분석 결과 백두산 지역에서 가져온 것으로 나타나 선사시대 백두산 지역과 오산리를 중심으로 한 동해안 지역의 문화가 관련이 있을 수 있다는 점이 밝혀졌다. 동북 지역과 남해안 지역을 연결하는 중간지점에 위치한 오산리유적은 우리나라 신석기시대 유적으로서는 드물게 지층의 형성 순서가 뚜렷이 남아 있을 뿐만 아니라, 신석기유적의 지역적 특징을 가진 토기가 망라되고 있어 동해안 선사문화는 물론 한국 신석기문화의 전반적인 흐름 파악과 우리나라 신석기 문화의 기원과 주변지역 사이에 연결된 문화적 관계를 연구하는데 중요한 자료가 되는 유적이다. 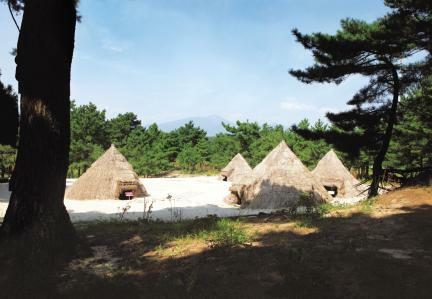 These are the prehistoric remains from the early Neolithic Age where prehistoric humans lived 6000 years ago and the oldest Neolithic remains in South Korea. 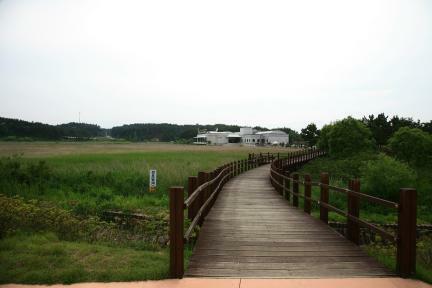 Many earthenware and stoneware pieces were found here by chance while gathering sand for the reclamation of Ssangho Lake. 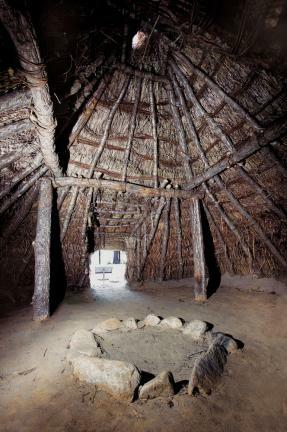 A total of 11 Neolithic habitats, 5 firing places, and 2 special stones used for making tools were excavated. 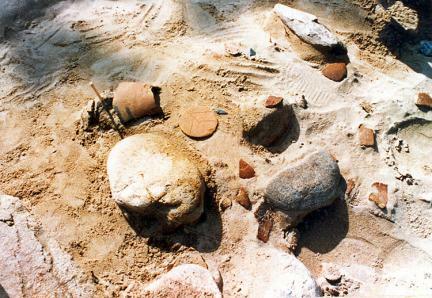 Many fragments of earthenware and stoneware were also found. 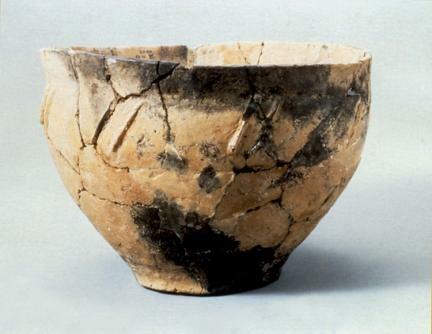 The obsidian stoneware was believed to have been made of obsidian from Baekdusan Mountain. 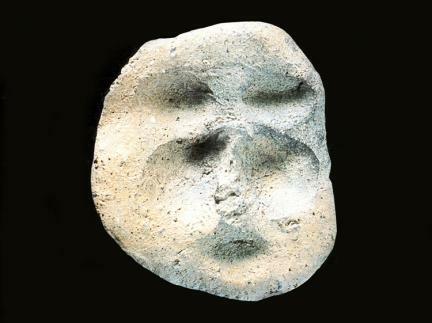 This fact gives very reasonable and logical evidence for the theory that the prehistoric cultures of the Baekdusan Mountain region and eastern shore region centering on Osan-ri were related to each other. 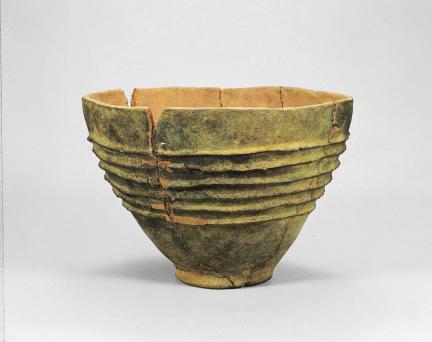 These remains are a very important source of data for research on the origin of the Neolithic culture in the Korean Peninsula and its cultural relation with that of other regions.